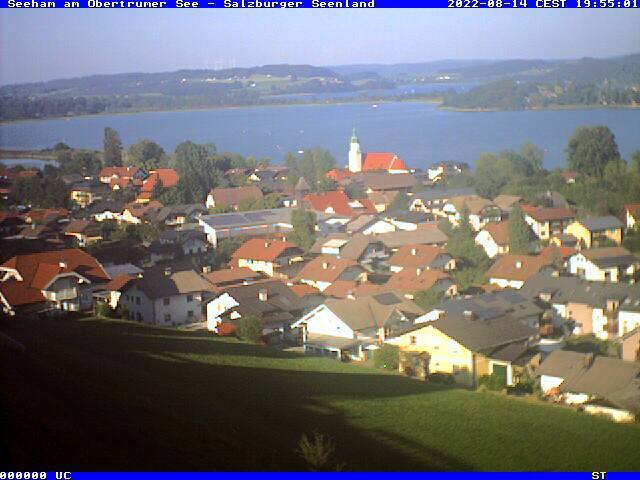 The rural district of Obertrum am See is on the south bank of the Obertrumersee – ideal for young or old, local people or those from afar. There is a wide variety of things to do in Obertrum all year round, - no matter what the weather does: discover the pretty countryside on walks with fantastic views. Facilities for water sports enthusiasts, beaches, museums to remind you of the village history and a brewery, with its own beer fountain, to visit and have a go at making your own beer. Top event is the Trumer Triathlon, which is also part of the Austrian National Championships. Cabaret evenings and several events pertaining to the farmers harvest round off the programme which Obertrum offers. You know what sort of holiday you would like but haven’t decided yet. That‘s why we have clearly arranged our offers and packages in the Lake District for you. Start here with one click. - We wish you fun! Copyright © 2015 salzburger-seenland.at – All Rights Reserved.